Each YC session culminates in a demo day, when investors and venture capitalists flock to hear pitches from the new graduates. Any one of them might turn out to be the next Dropbox (class of 2007, now valued at $5 billion) or Airbnb (2009, $1.3 billion). 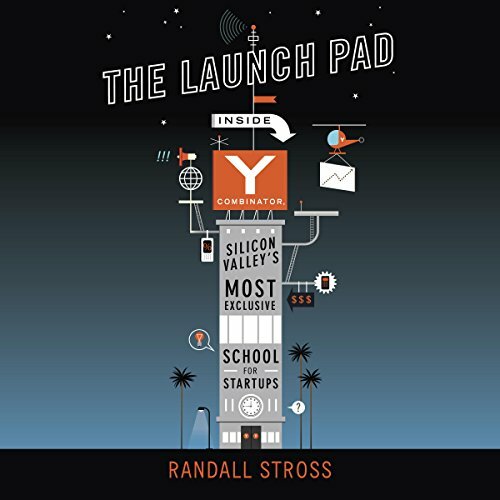 Randall Stross is the first journalist to have fly-on-the-wall access to Y Combinator. He tells the full story of how Paul Graham started this ultra exclusive institution, how it chooses among hundreds of aspiring Mark Zuckerbergs, and how it teaches them to go from concept to profitability in record time. Makes me wish I was young and dumb and 24 again. encouraging or disconcerting that the idea doesn't really matter - it's the quality of the founding team, particularly how well they know each other. 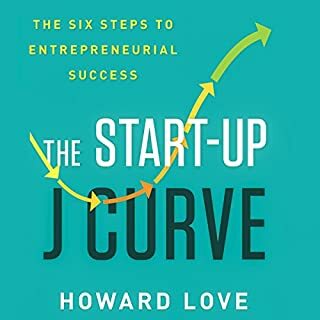 This book eliminated the fear of failure, and replaced it with a childish and nerdy excitement for starting a start-up. An awesome tale describing the whole 3 month crucible at YCombinator’s startup program. The author takes you from start day - describing some of the ideas of the batch, to demo day. Along the way, we learn a few things about the founders. We learn their troubles, and listen to their thinking process when conjuring new ideas. 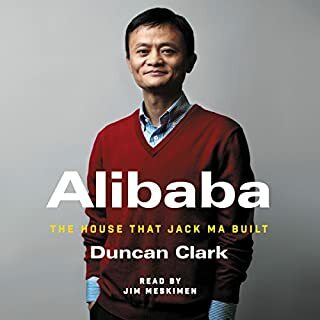 I listened to the book on Audible. The narrator performed well. Really enjoyed his clear voice. A motivating book that was much needed for myself. 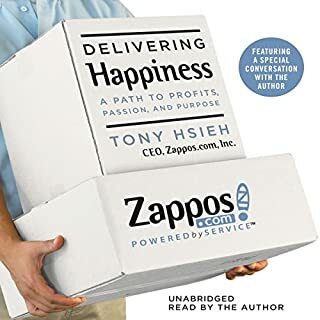 This book has motivated me towards a new journey - the startup journey. What made the experience of listening to The Launch Pad the most enjoyable? Great book! Would have loved to hear more from the YC attendees, pre-work and post batch. This book is very inspiring. The reader of this has a very pleasant voice. The content of the book walks the reader/listener through a transformative process. They highlight that anyone can accomplish what once seemed impossible. book is only good for putting you to sleep. good narrator, terribly shallow material. They have no idea what "hacker" means. its overused and apparently in frat boy circles means anyone who can program and is trying to start a business. if you make it through the first chapter, be prepared for at least 15 more chapters of the exact same thing. I stopped at 15. couldn't handle anymore. I have an hour drive home from work and was listening to this book. I ended up 3 states away, completely incoherent. The book was still on when emt arrived. They said it was the third case of this book causing blackouts this month. 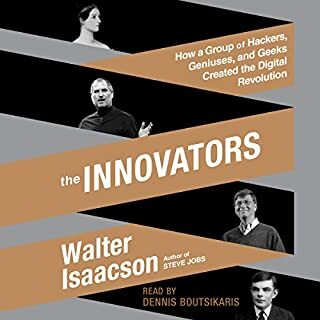 A good recap of one class of Y Combinator, but no broad conclusions about efficacy or methodologies for innovators to follow. Must read for yc applicants. Great book. Very insightful and educational. As the leading photography platform (think Uber for professional photographers) we thought Splento was an ideal fit for YC. This book clearly explains why it wasn't. Having a great business and team do not necessarily matter, both team and idea have to be right for YC and tick certain boxes. 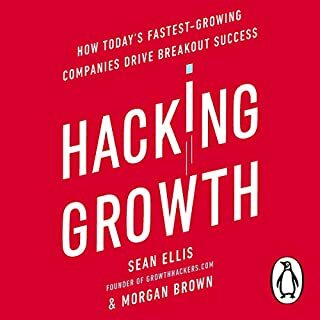 So if you are an aspiring entrepreneur thinking of applying to YC, read this book first to save yourself time and disappointment. So you want to be a part of a tech start-up? 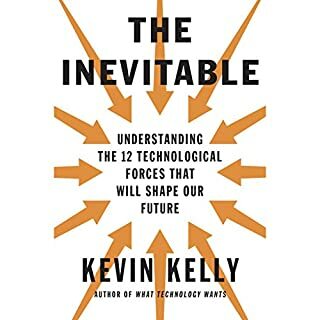 This book is not meant to dissuade but it might end up doing just that. 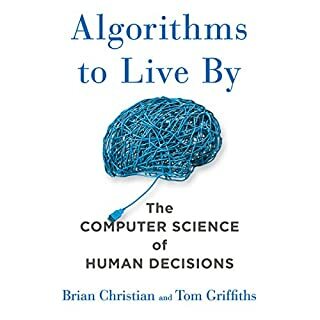 By taking the listener through a typical 3-month yCombibator batch the author can genuinely make you vicariously feel the dizzying highs after your team gets selected and the absolute misery of the trough after you "graduate ". Great ride! 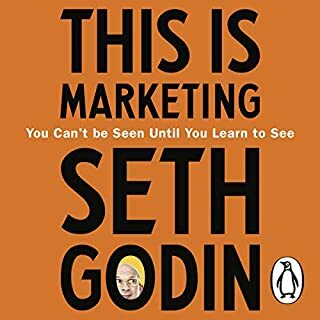 Awesome book, an immersive view into Y Combinator, well worth listening to! If you are interested in startups and what Y combinator is like then this is an awesome choice! 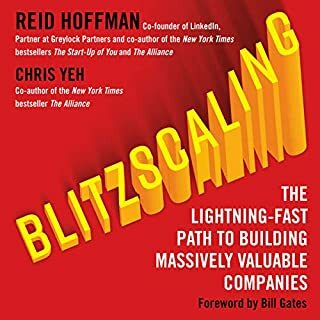 This is the book that I recommend to anyone who is looking to build or is building a startup. Why is it so good? Because being an entrepreneur is a lonely, random, dark, stressful and most of the time badly rewarded journey. And those who think it's different are going to get hit hard. Be sure that if building a successful company was easy - much much more people would be really rich, and most of startups wouldn't die in the first year. And in this journey you need peers and friend, teammates and likeminded people around you. This book supercharges your surrounding or compensates the possible lack of it. You just get into the whirlwind of great people, insights, results in startups and a lot more. How does it helps? Aside from feeling energised and a part of an elite group of young entrepreneurs selected to be lead in the worlds best accelerator, there is a huge lot of business knowledge, purposefully and in smart manner given from all sides - from Y-Combinator partners, from brave young people starting their businesses, from the public they sell their products to, from potential employees, and from what is now history of success of those companies. 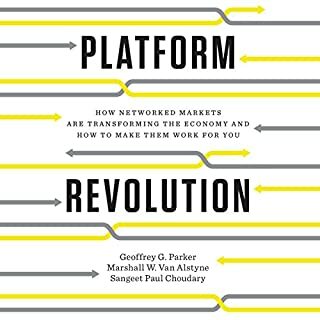 This is a book to teach in schools - that would be my suggestion for economics/business classes. This is especially true especially considering the fact that current education leads to where our world currently is - political, ecological and energy crisis, with lots of fields where significant improvements are not just welcome, but urgently required. But as we're in the world where money is the key resource - people should learn how to build up the resource to actually patch or fix any part of our world. But that's polemics. 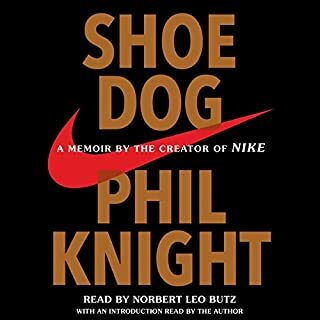 Main idea here - this is a book to re-listen at least once a year. To anyone looking to get it and thinking if it is wort it - I strongly recommend you do get it. Would you consider the audio edition of The Launch Pad to be better than the print version? What was one of the most memorable moments of The Launch Pad? The paragraph on gender differentiation in the start-up world. What about Rene Ruiz’s performance did you like? It made a bit frustrated and angry at times with the hypocritical and sexist approach that the lead character selects his start-ups. It's very money driven without any considerations for the best interests of the person. 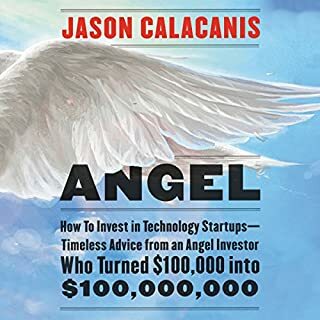 Must read if you are thinking or have recently launched a company - there is some good advice in it about how to pitch and sell your business but i wouldn't go down the route of incubators after this read.